Our flagship stereo preamplifier is a unique passive/active design, and an award-winning giant killer. 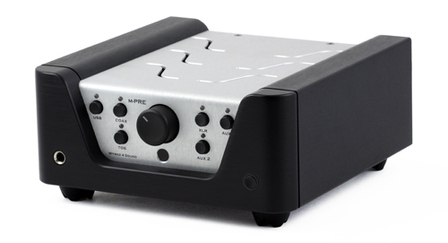 Amazing sounding, award-winning stereo preamplifier with built-in DAC and headphone amplifier! 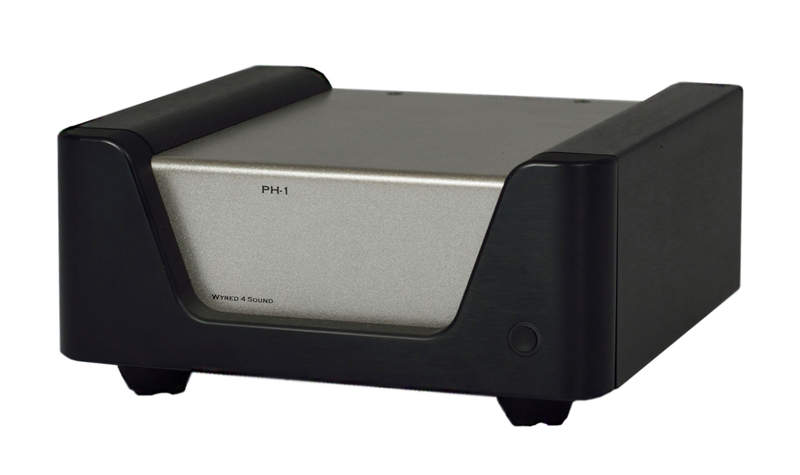 Phono-Stage is designed from ground up to be ultra low-noise.